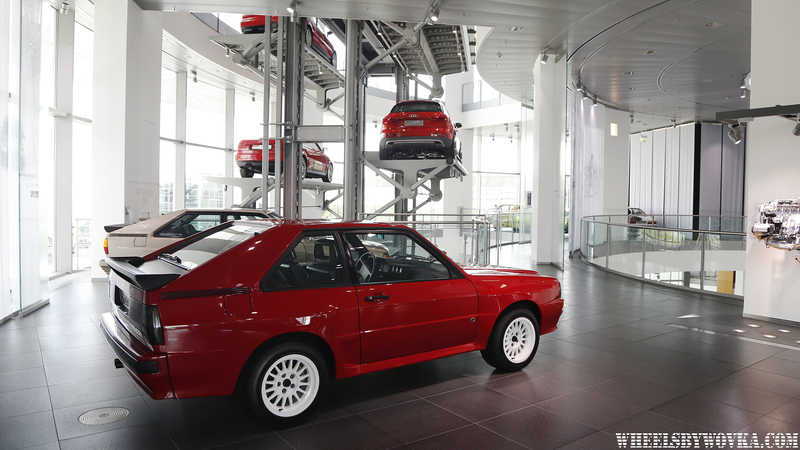 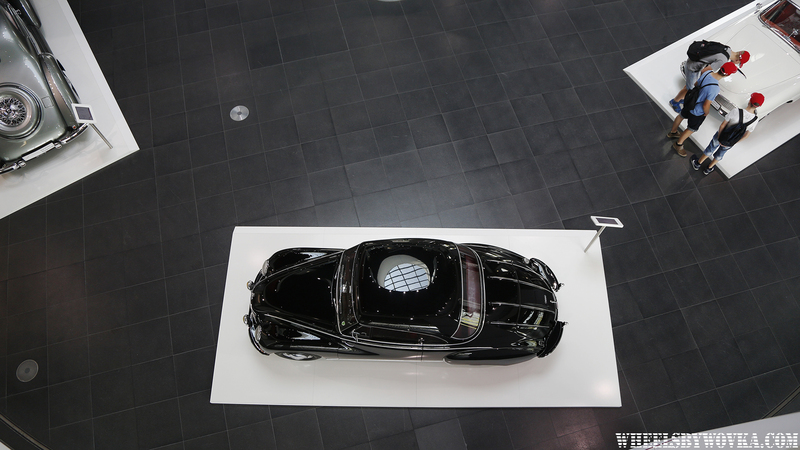 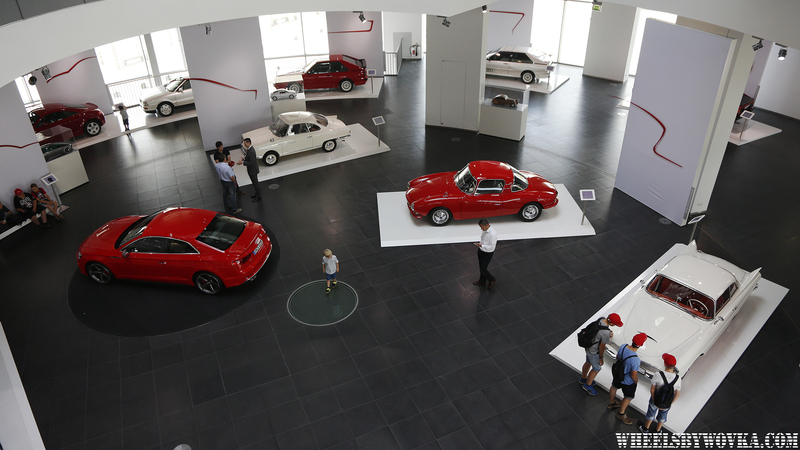 Audi Museum in Ingolstadt was the last car museum I visited in previous year. 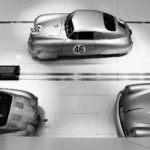 During 2016 I’ve been to Porsche and Mercedes museums in Stuttgart, and BMW museum in Munich. 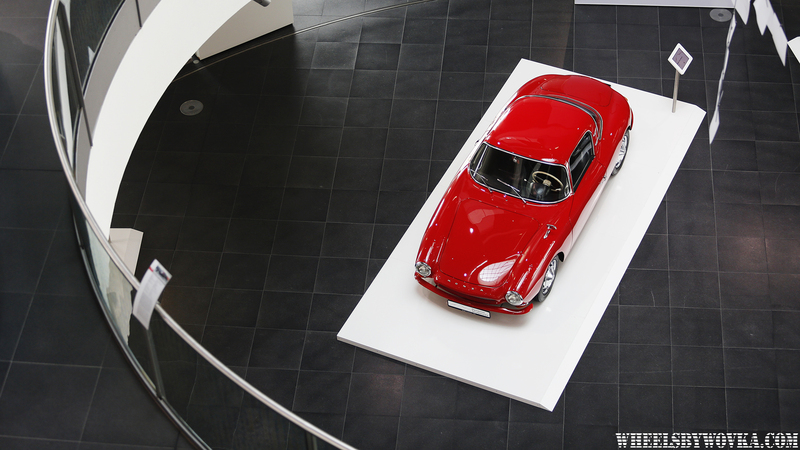 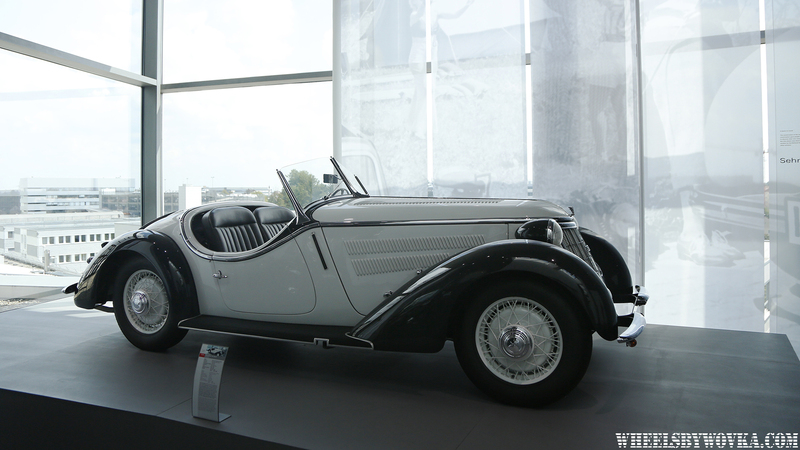 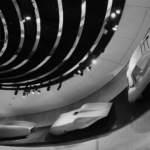 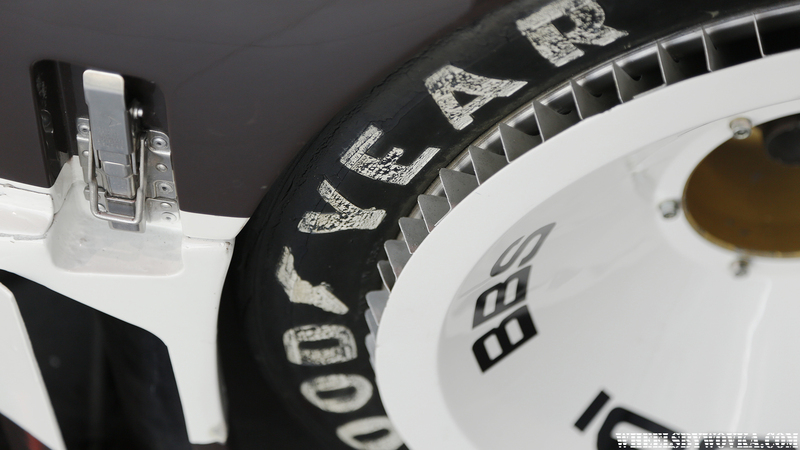 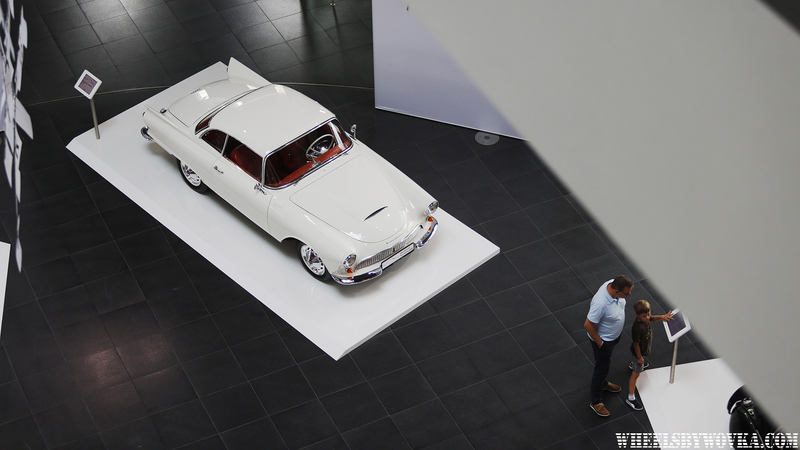 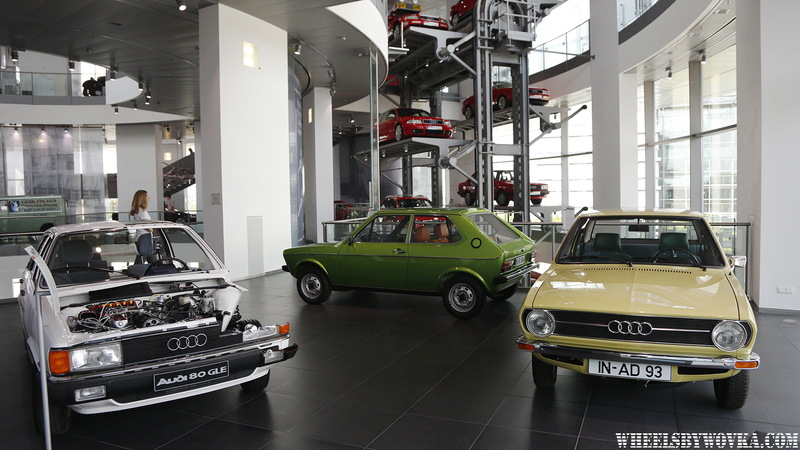 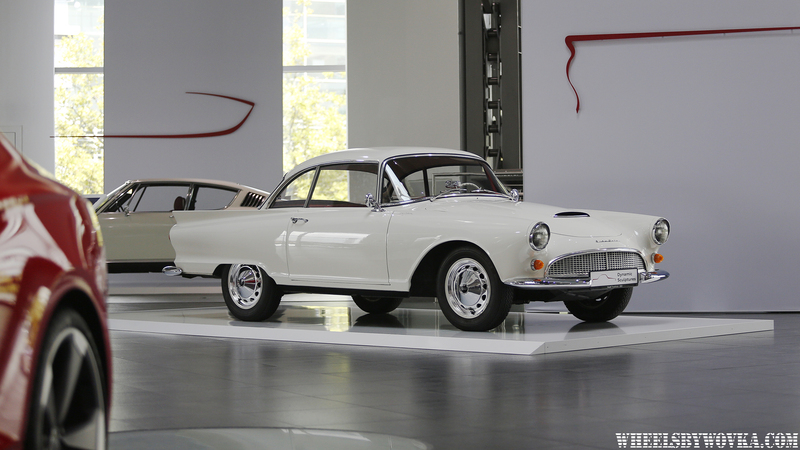 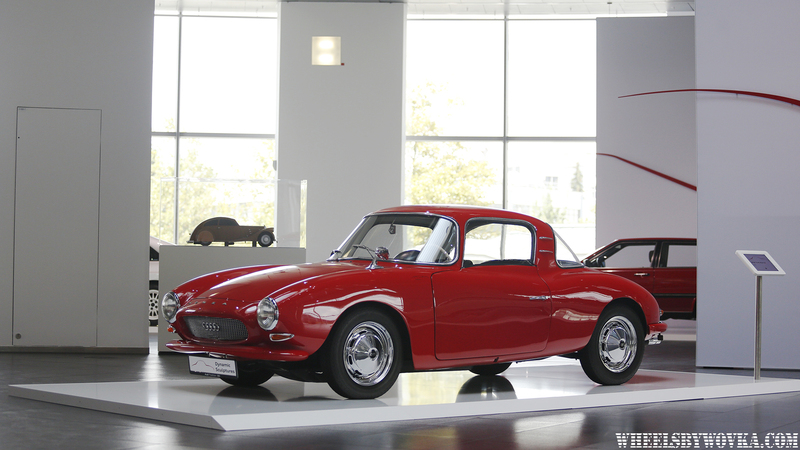 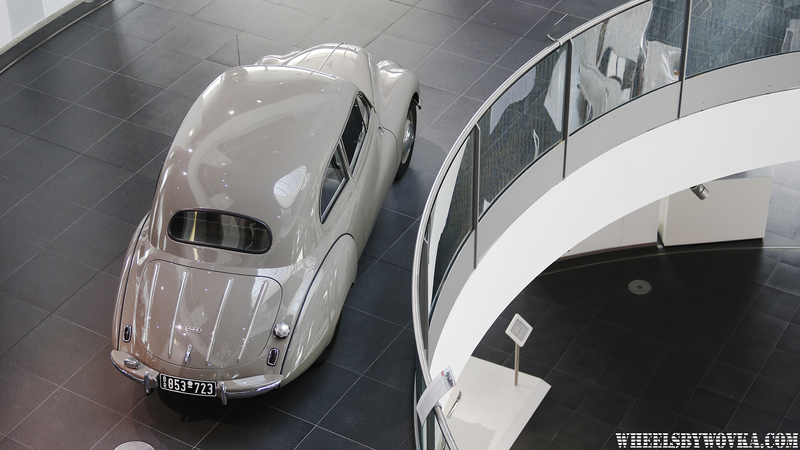 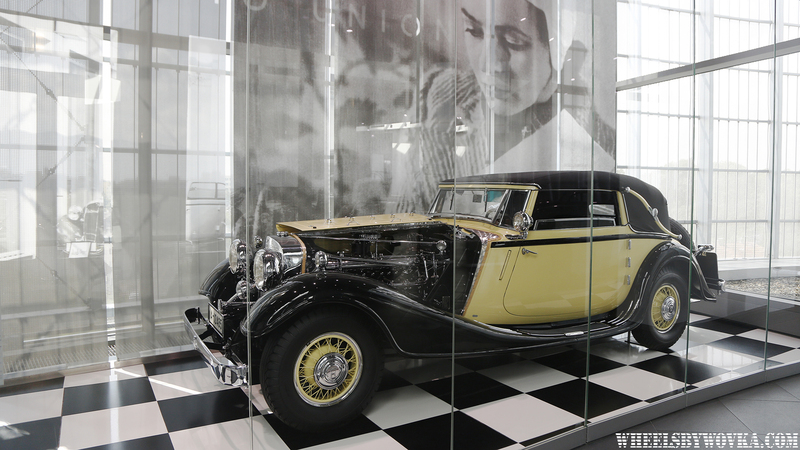 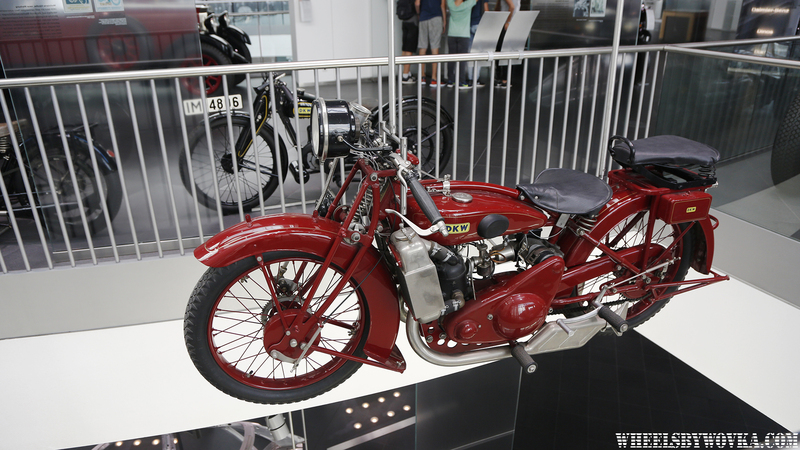 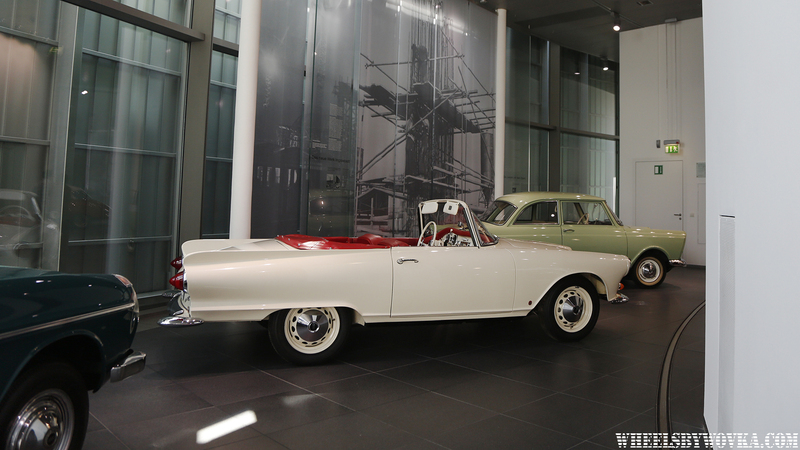 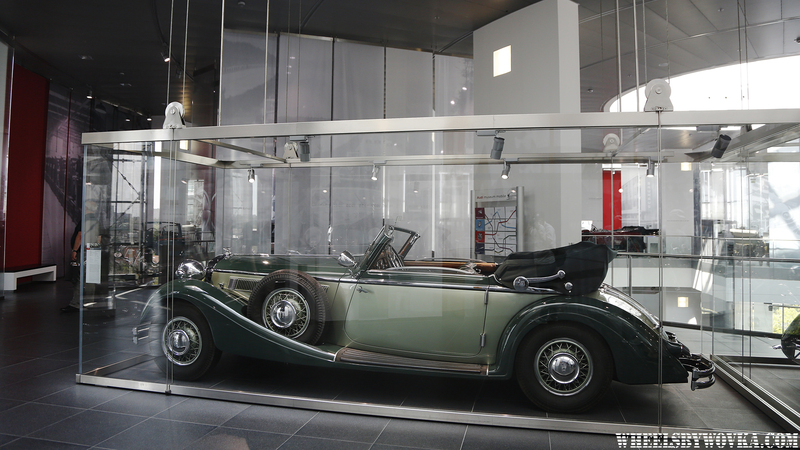 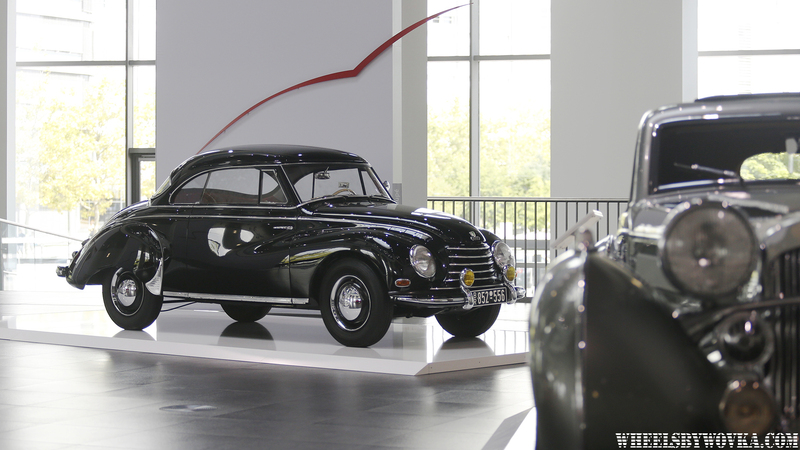 Four rings branded museum is not as big or technically advanced as the rest, but it does feature all four brands that associated with Auto Union – Horch, Audi, Wanderer and DKW. 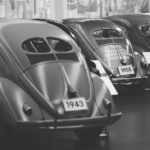 A little consumer side note: ticket costs only 2EUR. 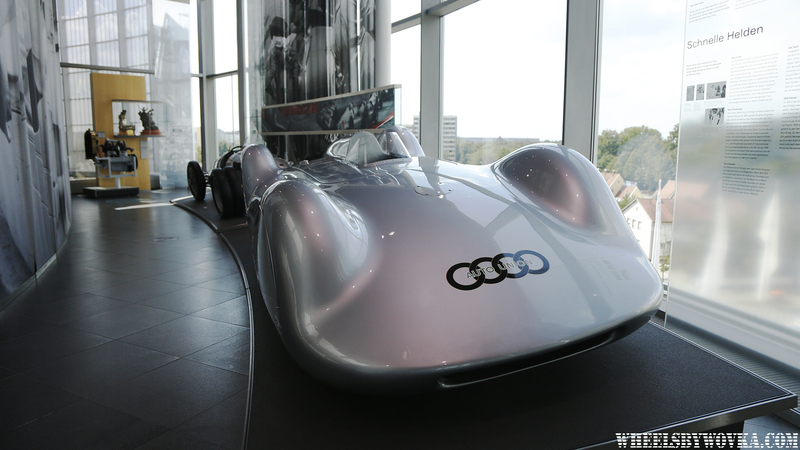 I didn’t know that and was a bit ashamed when asked for a media pass, which by the way they don’t have. 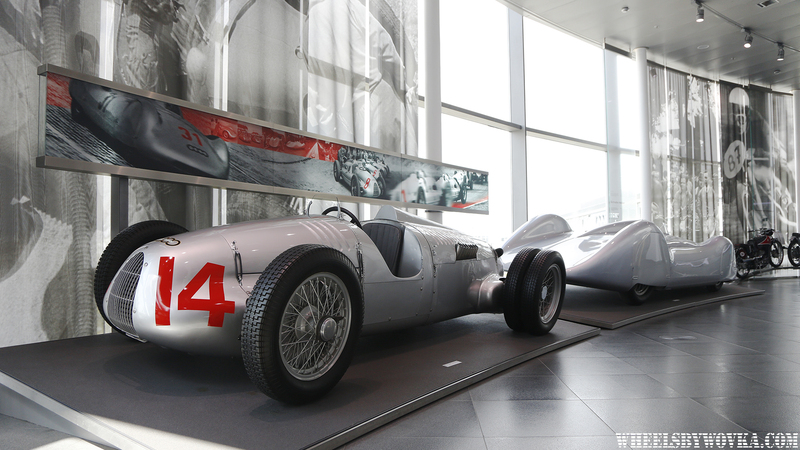 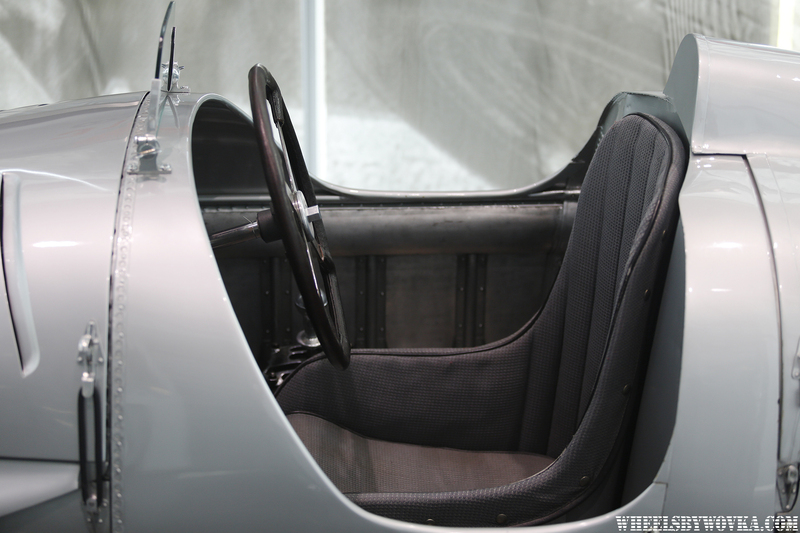 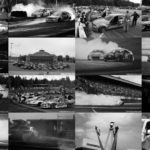 You can dive quite deep into their pre-war cars, post-war small economical DKWs, see the magnificent mid-engined V16 Auto Union Silver Arrow GP car, experience the birth of Quattro with their World Rally Championship display as well as come close and personal with some of their Le Mans builds. 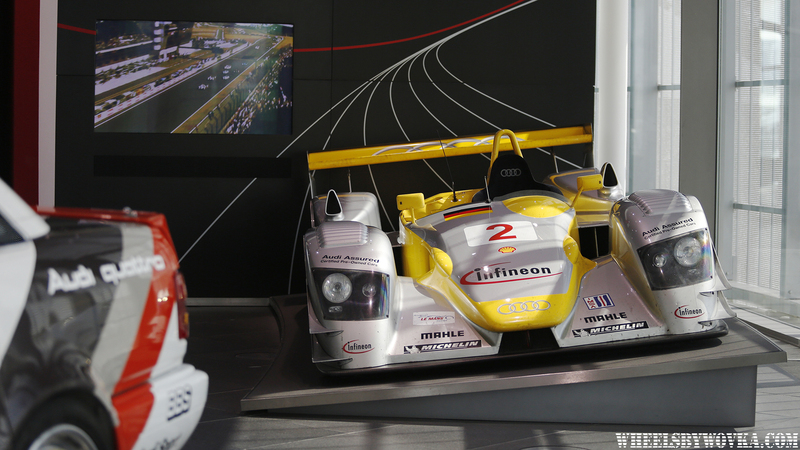 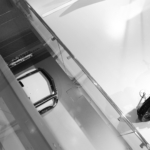 Rotating display of Audi evolution is one of my favourite parts of the museum. 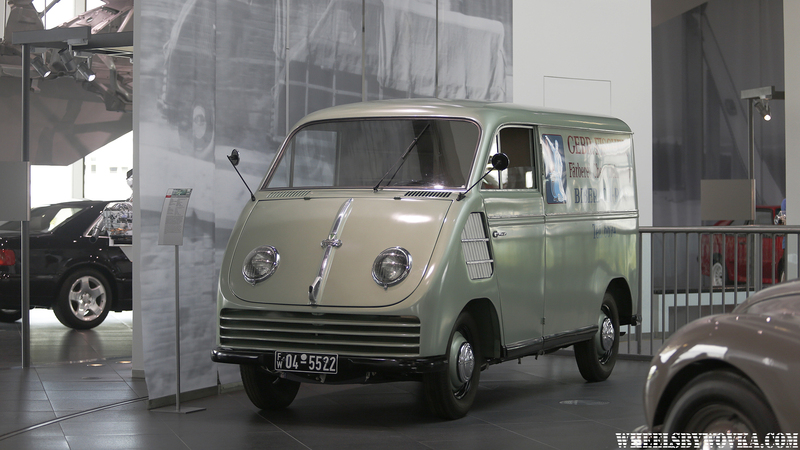 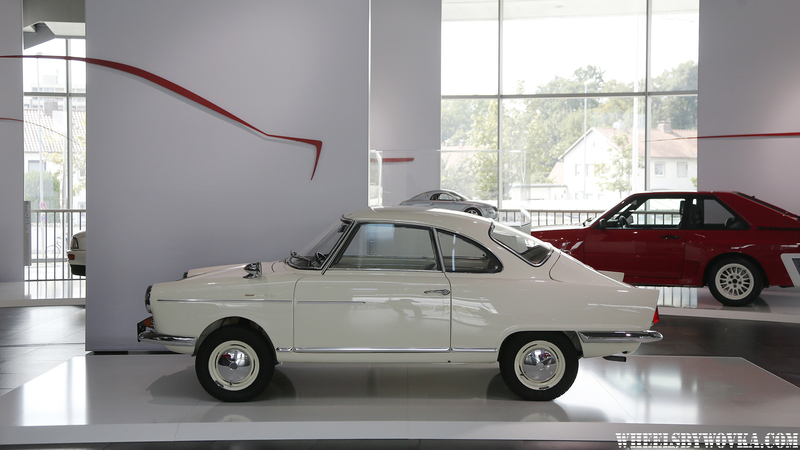 Now I feel that I need to visit the VW museum and my German car museum pilgrimage will be complete.